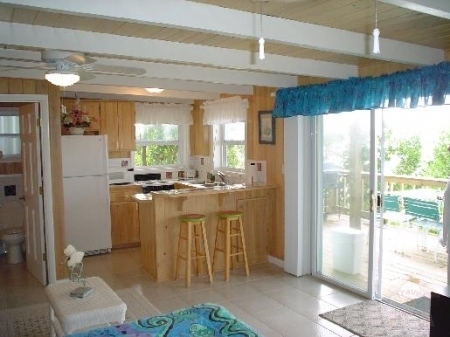 LOWTIDE GUEST HOUSE is located on the private peninsula of Eastern Shores in Marsh Harbor Abaco Bahamas. 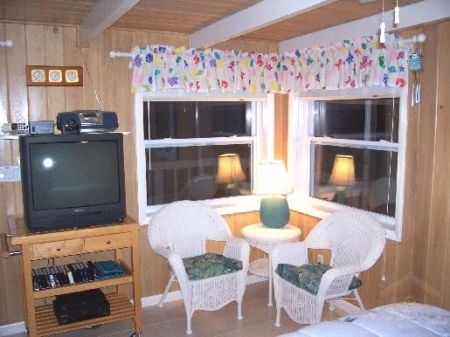 Located directly at the waters edge it has a fully equipped kitchen, queen size bed, and queen size sofa bed. It also has air conditioning throughout. The North side of the property has a sandy beach for swimming. 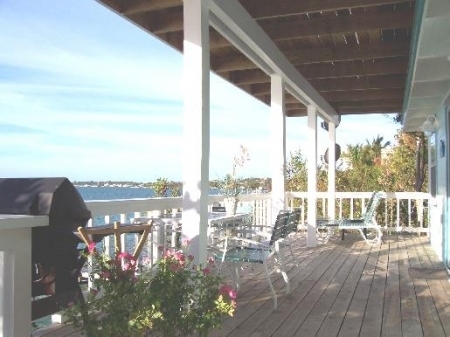 The South side captures spectacular views of the sea of Abaco,and surrounding cays. 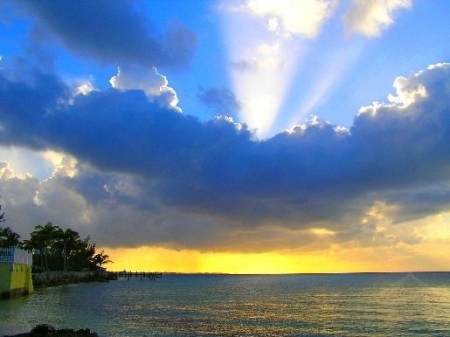 You will experience breathtaking sunrises and sunsets from your own private deck. From the deck a walkway leads down to your own private dock. A perfect place for your rental boat or just gazing out at a passing sailboat. Lowtide is cooled by sweeping tradewinds and ceiling fans, however when this is not enough it has air conditioning for your comfort. There is also a $50.00 clean up fee.